There is a general thought that cryptocurrency has lost its pace in the financial sector and for some it is just another trend that lacks real substance. With this being said the reality is there has been a decline this year. To those that are new to the concept of cryptocurrencies the very basics of the cryptocurrencies, blockchain technology, along with Bitcoin is as follows. Cryptocurrencies are a digital form of currency which is secured through the Cryptographic principles. The Blockchain technology fuels the cryptocurrencies, as they are based on the Blockchain technology itself. 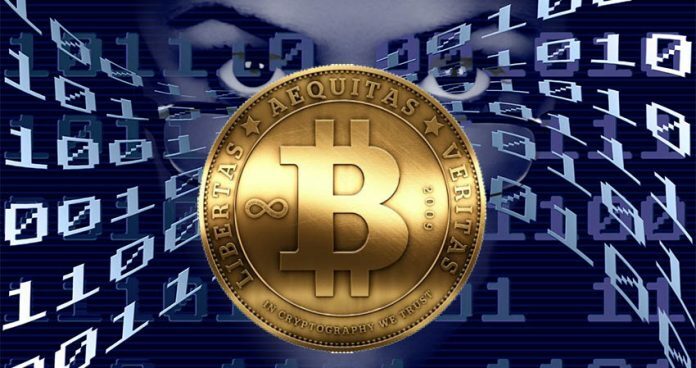 Bitcoin was the very first cryptocurrency created by a group of anonymous people, who termed themselves as Satoshi Nakamoto. He is also the most controversial figures in the crypto space. The Bitcoin development started in 2009 but took recognition around the later part of 2016. When the world experienced an explosion in the Bitcoin prices, it was then that the experts predicted its future and acceptance. 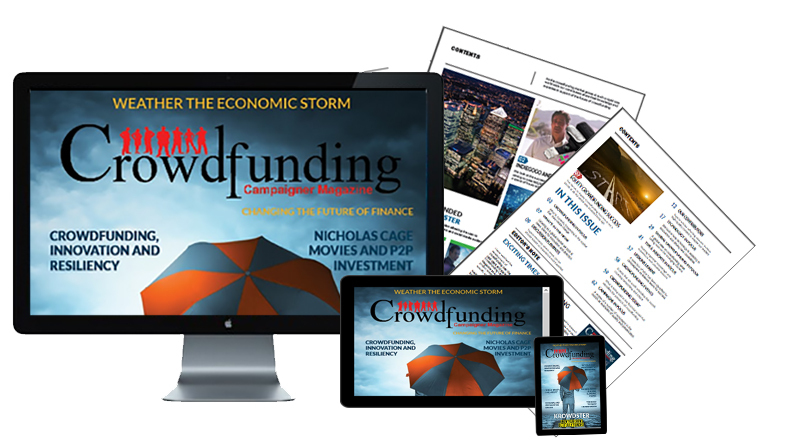 In its most simple term cryptocurrency is a peer-to-peer electronic cash system and there is no physical currency exchange. 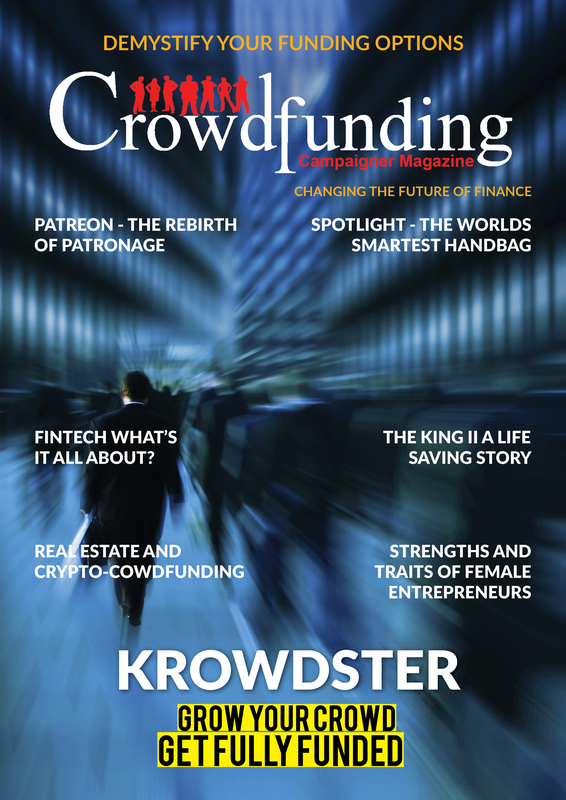 For Crowdfunding Campaigner Magazine, we have shown it can be used to pay for a product or service just like any other currency. Realise it, like using a bank credit card where we don’t physically use money, but the balances are simply updated on both the sending and the receiving end. Unlike the conventional fiat currencies, Bitcoin has a fixed market supply of around 21 million coins only, which are made available through a process of complex and Brute Force computations, known as Mining. Solving the Blocks means, adding a block into the network, which results in a reward, to the node undertaking the process, in the form of Bitcoins. Previous articleSleepman: sleep enhancer, energy booster & doze-off alert!